The latest source is merged to https://github.com/rkarpuzov/Aurumcoin-0.12 and waiting comments and source/program check. If there no any questions the community may adopt the new version. 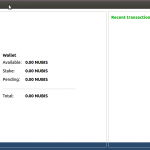 The Wallet Aurumcoin AU version 12.0 beta1 for 64bit Windows ™ is ready for testing. FireFlyCoin Android wallet for testing only! 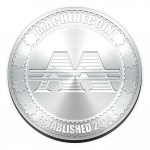 The program is unstable, use it with minimal coins. Possible is for waste the amount and time. Currently have known issue when you send coins: the program crash after sending and must be restarted. What is tested: receiving works in all tests, sending is possible with hack for testnet v3. Not tested, but may be will work is spending of paper wallets. 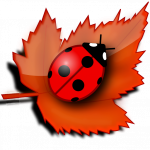 Posted on Monday November 23rd, 2015 Monday November 23rd, 2015 Author Rossen KarpuzovCategories walletTags fireflycoinLeave a comment on FireFlyCoin Android wallet for testing only! This zip file depends on some libs, see the bottom of message!